LOT318’s greatest needs are TIME and MONEY. We are thrilled with the opportunity to work alongside at-risk youth and their communities. We would love for you to join us. Every minute, every dollar helps us achieve our goal of helping them see their own worth and purpose in this world. Help us challenge them. Help us encourage them. Help us start the cycle of service within their own communities. Check out our Serve opportunities to where you can join us. Please feel free to contact us if you have any questions or would like to talk further about how YOU can help. We appreciate any and all donations. We run completely by support so all donations count and are greatly needed. All donations are tax-deductible. 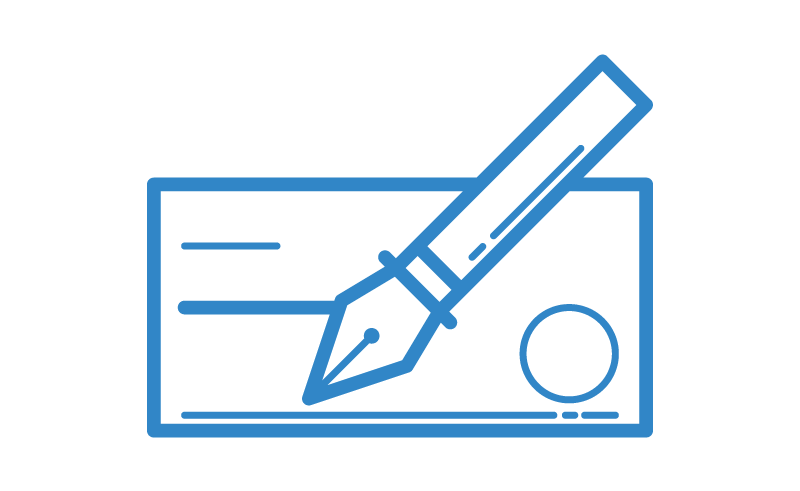 You can donate online (PayPal), on your phone (PayPal or Venmo), or write a check. 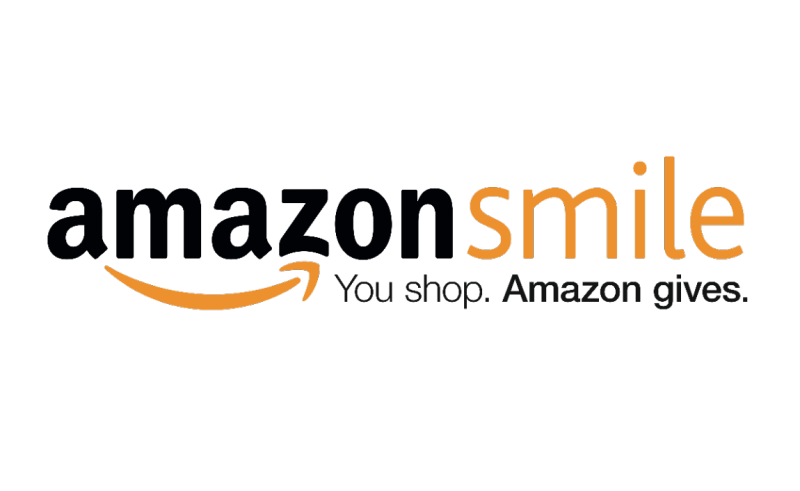 We are also listed as a charity to support on Amazon Smile, so you can support LOT318 while shopping! Thank you for your continuous love and support! Crazy, amazing things are happening here and none of it would be possible without YOU. 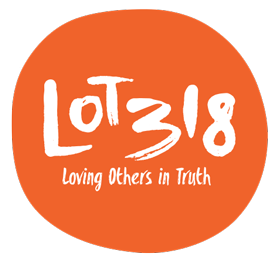 A safe and secure way to make your online donation to LOT318. Find us on your Venmo app by searching for LOT318. Venmo can be a fee-free option to send your donation. 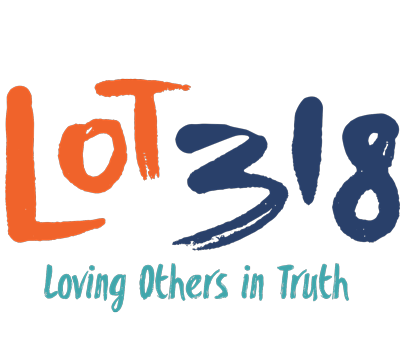 Support LOT318 by starting your shopping at smile.amazon.com. Click the link and sign into your Amazon account on smile.amazon.com select “LOT318” for your charity to support.